This is racy and pure, featuring intense minerality to the green apple, peach and Bosc pear flavors. 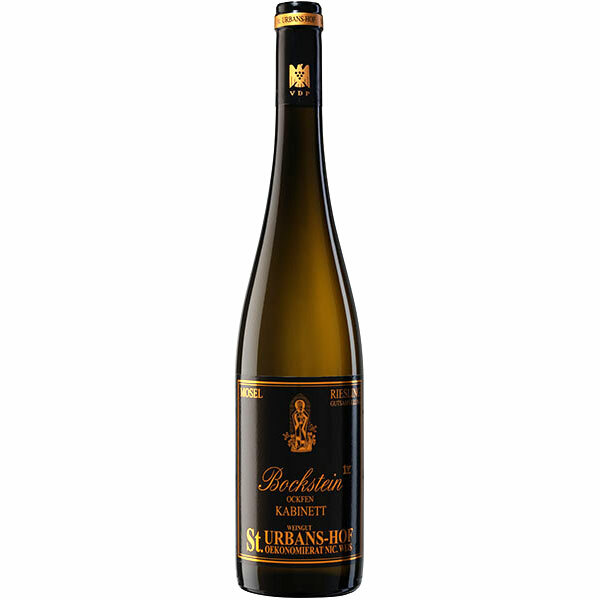 Very lithe midpalate, with a steely finish that offers notes of white stone and dried herbs. Drink now through 2022. Only 500 cases made.